Now it is even easier to book in with Fastlane Autocare!! We are open 24 hours a day, 7 days a week and offer a fully mobile mechanics service including FastFIt! Of course, we love to chat! Did you know that you can also book online for one of our mobile mechanics to come to you? It's so simple, at the click of a button and you can book in 24 hours a day! Simply select the type of service you want, fill in the online enquiry form with a few details, including your name and the address of where you would like us to come to. You will then receive an email confirmation and a receipt for payment if you have paid via debit or credit card, PayPal or by bank transfer. Of course, you can also select to pay with cash or via a card payment when your mechanic is present. If you are making a payment over the phone with us you will be assured to know we are a registered PCI compliance and DSS compliance company meaning you are completely safe making an over the phone payment with us. Giving you peace of mind and making us a safe and secure trusted registered company. You can also chat to a member of our team live by simply clicking on the tab in the bottom right corner of the website. If preferred, you can ring us on 07943185471 where you can speak to a member of the Fastlane Autocare team and book in over the phone. We are on hand 24 hours a day, 7 days a week for all of your vehicle needs. We are open on Bank Holidays and Easter including Christmas and Boxing Day. With a fleet of vans fully stocked and equipped as mobile workshops, we can offer a completely mobile service. We also have established branches in many areas of the North West, North Wales & surrounding areas including, St Helens, Stockport, Congleton, Trafford, Manchester, Liverpool, Southport, Runcorn, Atherton, Wirral, Chester, Lymm, Cheshire, Helsby, Leyland, Oldham, Salford, Queensferry, Skelmersdale, Swinton, Walkden, Deeside, Denton, Hale, Chorley, Sale, Delamere, Deeside, Bury and Bolton. 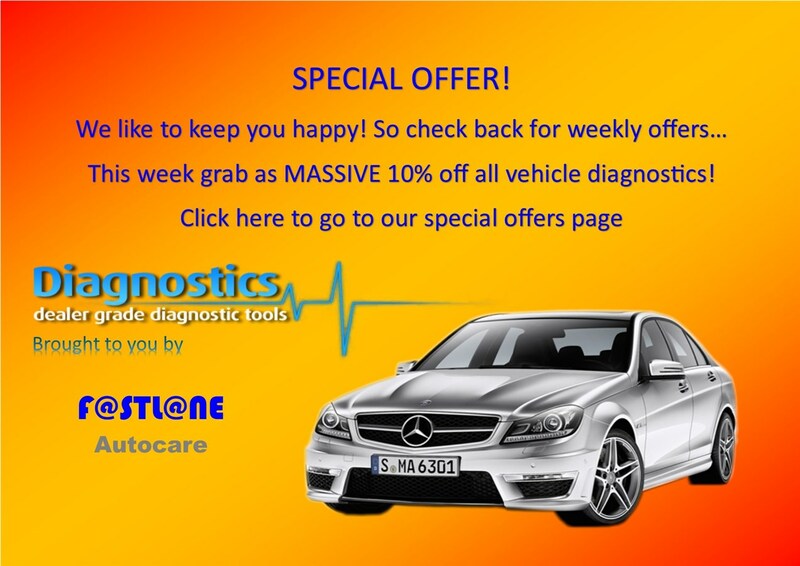 Whatever your location or vehicle needs, Fastlane Autocare is on hand to help! If you know what service you need, simply scroll down to the links below and book online. If you have a vehicle emergency, need urgent same day assistance or would simply benefit from advice and next steps relating to a motoring issue, a member of the Fastlane Autocare team is always available 24 hours a day, 7 days a week by telephone.